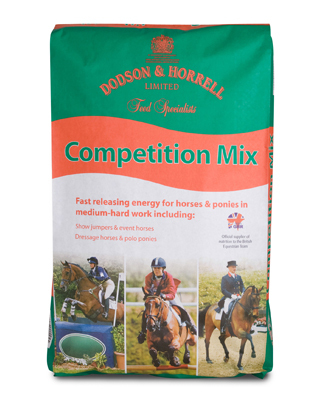 Competition Mix is the most popular formulation for serious competitors, providing your horse with fast release energy from our locally sourced cereals and oats. The muesli contains increased levels of minerals (including electrolytes) to cope with the unique demands of competition. 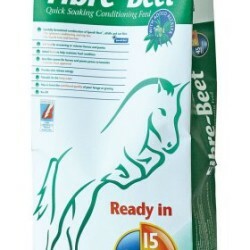 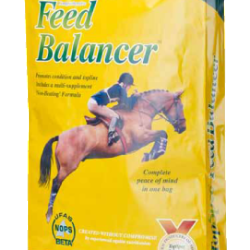 Competition Mix provides your competition horse with a tailored package of nutrients to support all levels of competition. 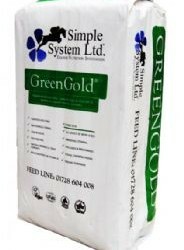 The feed is packed full of antioxidants, B vitamins and our own locally grown and quality controlled ingredients.